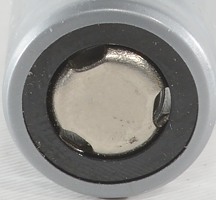 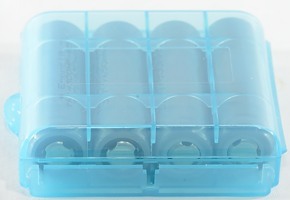 High current AA sized LiIon batteries. 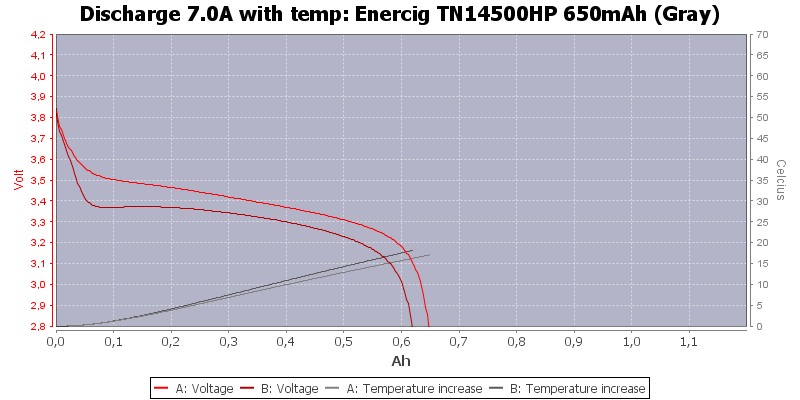 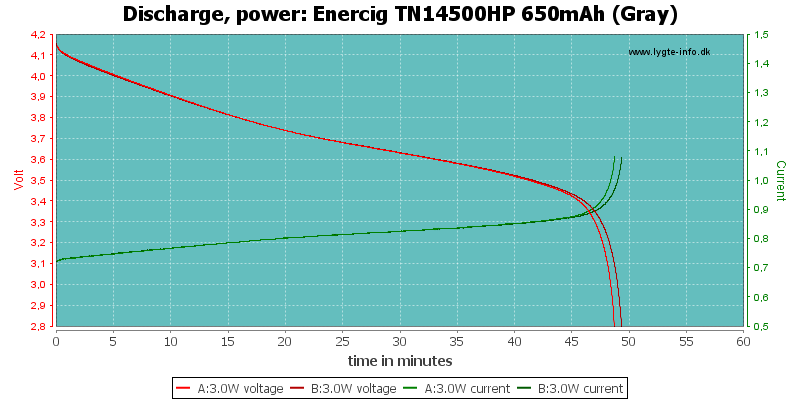 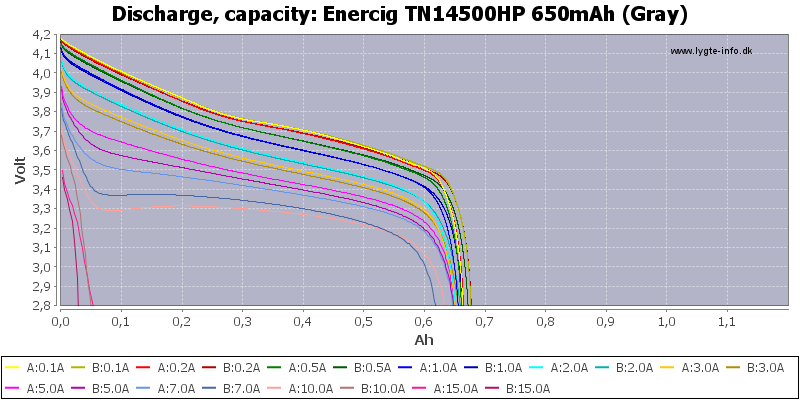 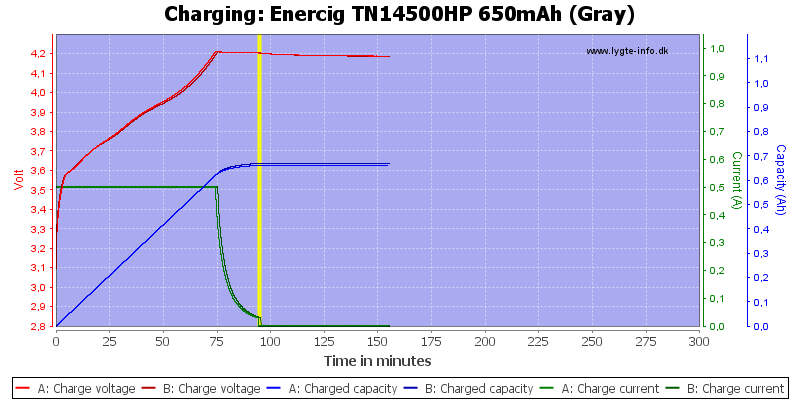 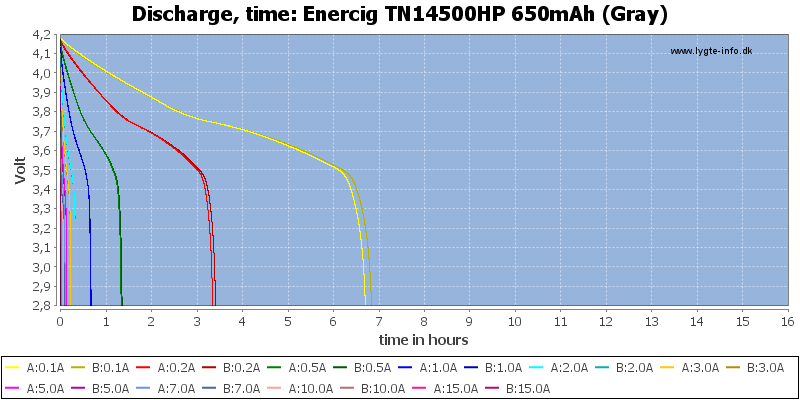 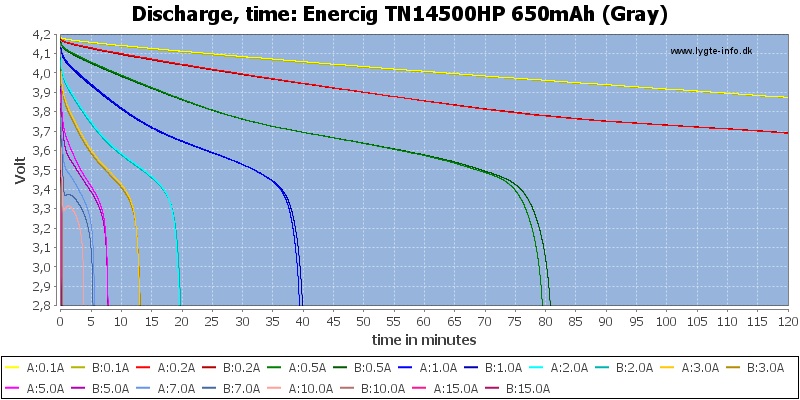 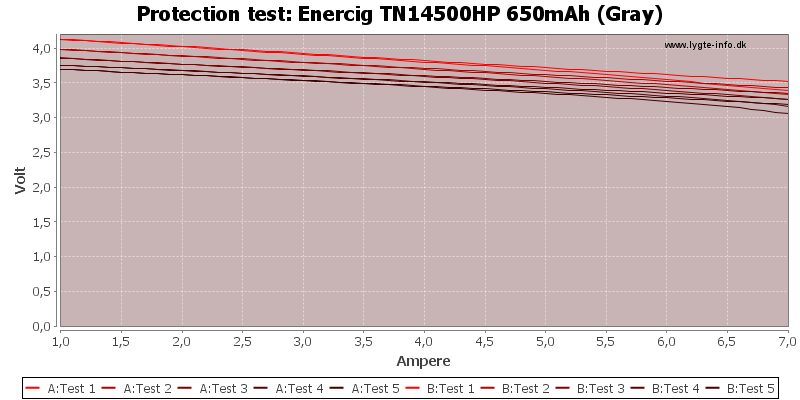 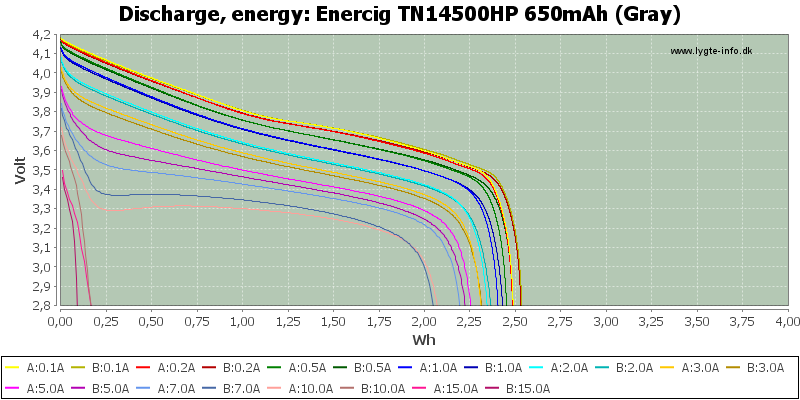 The batteries are not perfect, but for high current 14500 they are in the top. 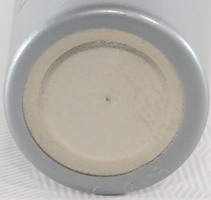 The wrapper was supposed to be blue, but due to a production mistake they got a gray wrapper.